There’s an art to choosing the appropriate artwork for your home. 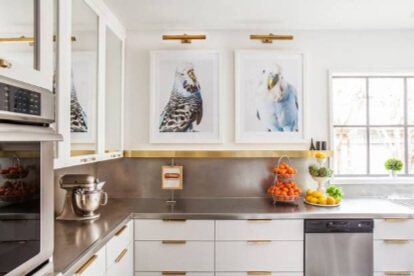 It might look fantastic in a gallery, but will it look good with your home decor? 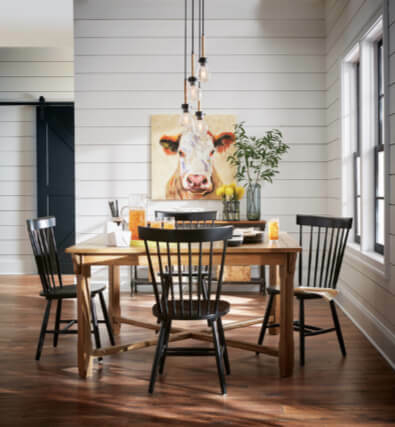 We have several resources to find the right piece for your home and budget. 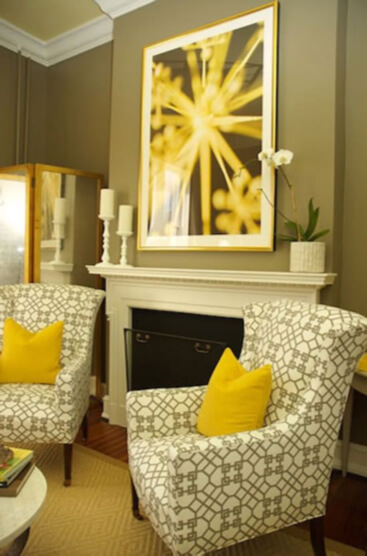 Set up an in-home consult, or appointment at our gallery, to get started. 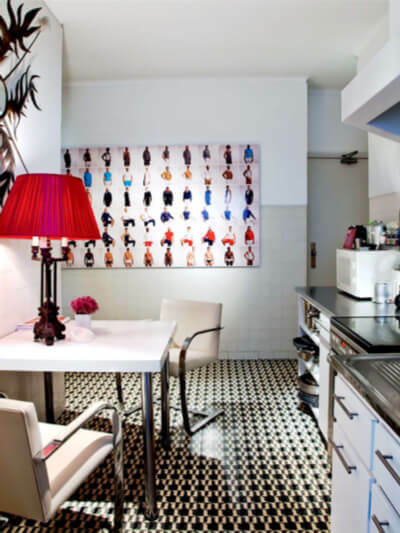 The designer can see your space and determine what your style is. We bring samples for you to see the right proportions and color schemes for your home. 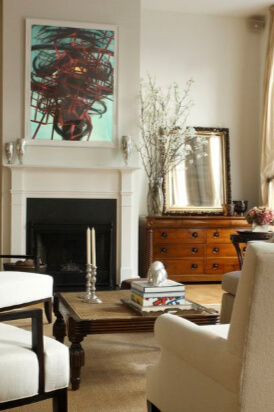 We can take measurements of available space to showcase the art. We make recommendations of placement and art style. 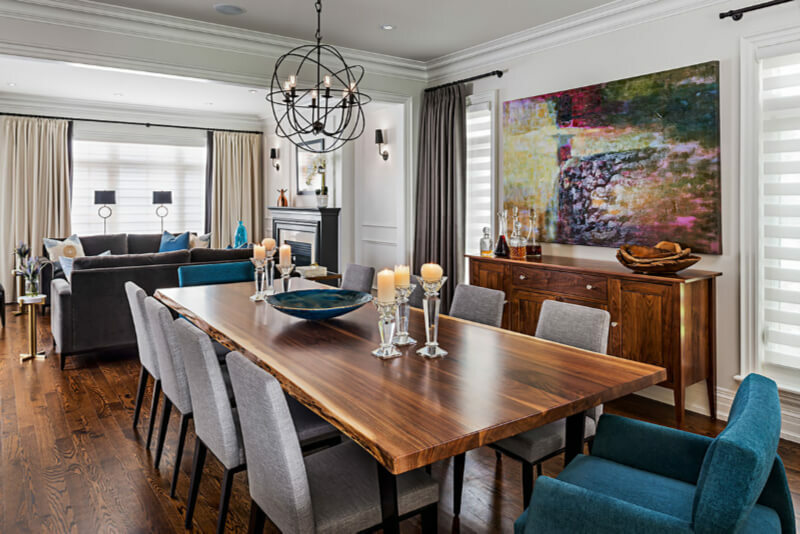 We can analyze how the lighting of the room will affect your artwork. We review any challenges for the installation beforehand. An in-home consult will allow us to see your space and talk about your goals / needs. In this step, we discuss budget, time-frame, colors, design and more. This consult is a chance for us to get to know you and vice versa. We take measurements and pictures with the intent of helping you find artwork and wall décor that compliment your style and budget. The phase includes creating your space in layout programs and filling in walls with artwork (in your virtual room). 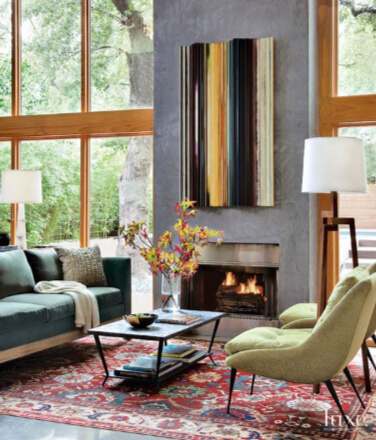 This helps you (the client) envision your room with art and design elements. We present our design recommendation and ideas. Our goal is to inspire your space! Upon your approval, we're ready to move into production. Depending on scope, this can take anywhere from one to six weeks. Our normal timeline for framing is 5 days. If we're commissioning or printing art in addition, we generally allow four to six weeks. The final product is professionally installed. 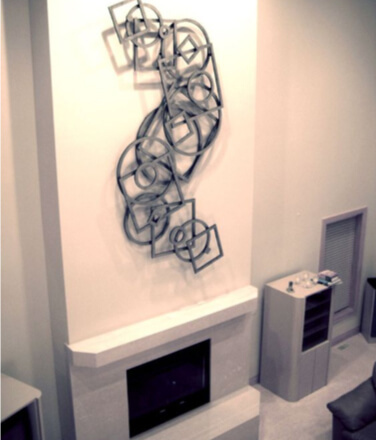 Our team of installers bring 35+ years of experience in hanging artwork and meeting deadlines. Our goal is to liven up your home with beautiful artwork. With our experts on hand, we can take your space into an all new direction! We’ll amaze you with the results.